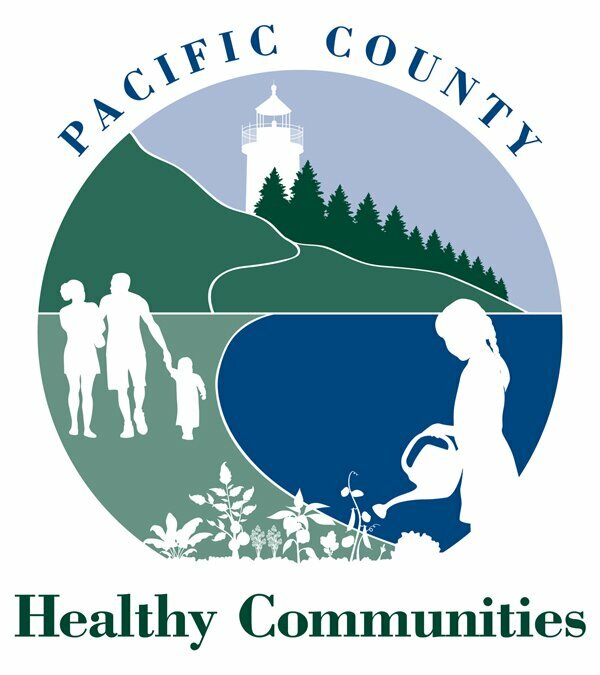 Welcome to the Pacific County Human Services Programs page. Our department is dedicated to ensuring an efficient service delivery system that will help all citizens of Pacific County achieve and maintain healthier and more independent lives. While the department plays a leadership role in the development and coordination or a wide range of services, we focus the majority of our efforts in three areas: substance abuse prevention, substance abuse treatment, and social recreational and employment training and day services for adults with developmental disabilities. Our department also administers the county Millage tax funds which provide support for developmental disabilities and mental health programs. The human services programs are administered by Deputy Director, Katie Lindstrom with guidance and oversight from the Pacific County Human Services Advisory Council. VISION: Our vision is a community that provides the opportunities and resources to every citizen in our community so that they can reach their full potential. MISSION STATEMENT: Our mission is to maximize the efficiency and minimize the gaps in the delivery of substance abuse treatment and prevention, and developmental disabilities programs in Pacific County.